Our asparagus industry has around 50 asparagus growers. The main growing regio ns are Waikato, Canterbury, South West North Island and Hawke’s Bay. 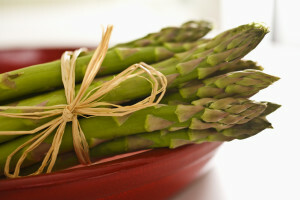 The NZ Asparagus Council Inc is comprised of elected growers from each region. It also has representatives from the export, fresh and processed sectors. Members are elected annually from their respective regional association. 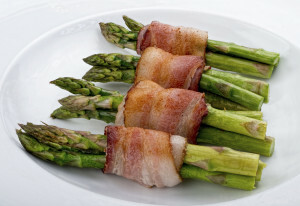 The Asparagus Council holds its Annual General Meeting between May and August each year. The Council is funded through a compulsory commodity levy which is $120 per ha of planted asparagus. Growers pay this levy annually. The levy declaration form is sent to growers in October each year with payment due by February. The Commodity levy is reviewed every six years.